Water and Flood Damage | Lighthouse Restorations Inc. 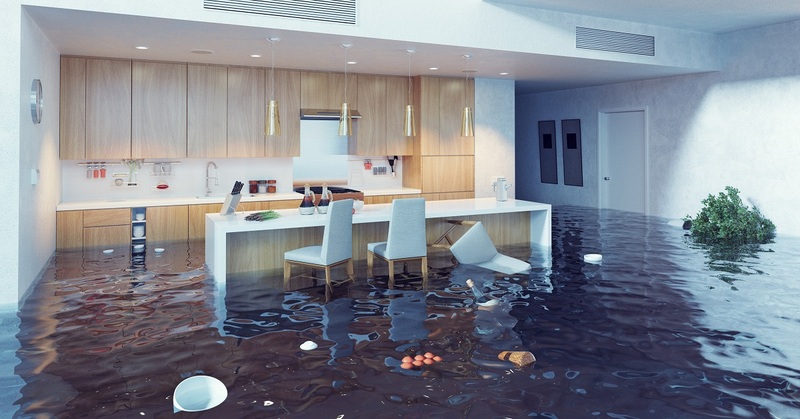 When water shows up in your home or building where it is not supposed to, you can count on Lighthouse Restorations. We will take specific steps to stop the water, preventing any further damage to your property, and extract the unwanted water with our hi-tech extraction and drying equipment. Our professional technicians are trained and certified to restore your property better than ever before.